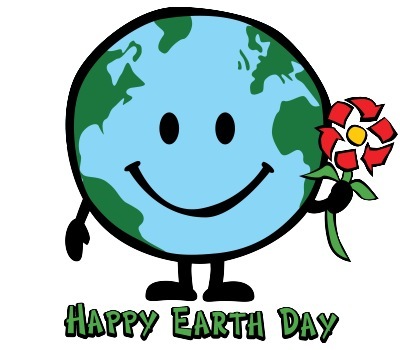 Happy Earth Day from The LorenzTeam!!! We were so excited to spend earth day out in the community! 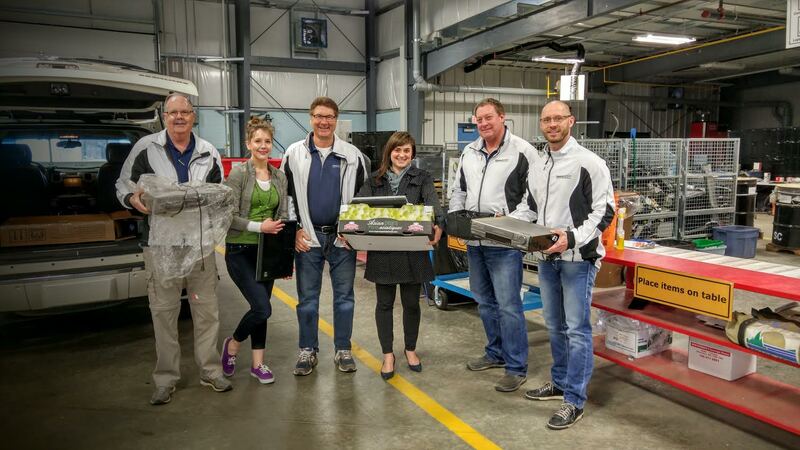 We stopped by the new Broadview Enviroservice Station (Located at 101 Broadview Road, Sherwood Park) to drop off some of our old electronics to be recycled. This is a great way to start spring cleaning while keeping old electronics out of the landfills!